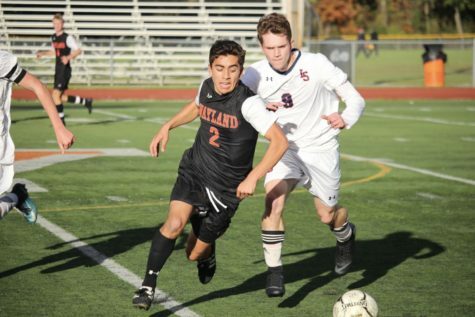 The boys' varsity soccer team defeated Dracut in the Division 3 North Semi Finals. 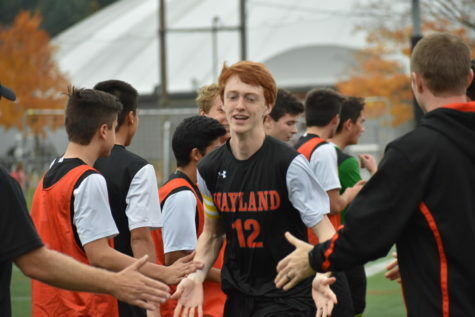 The game went into overtime and sophomore Zach Campana scored the winning goal to go advance the Warriors to the North Final. In the first round of soccer playoffs Friday, Nov. 2, No. 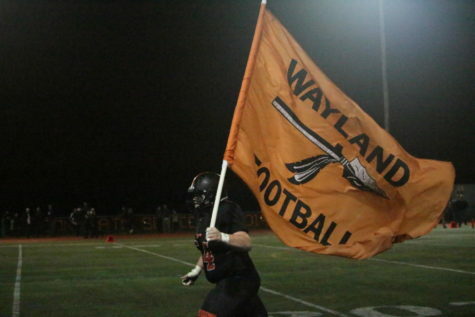 6 Wayland defeated No. 11 Melrose 1-0. Senior Mateos Norian scored early in the first half. 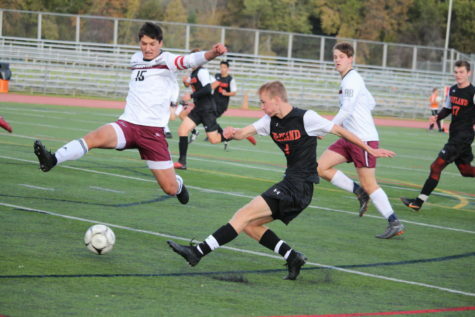 The boys' varsity soccer team defeated Bedford 5-3 in the North Quarterfinals on Sunday. 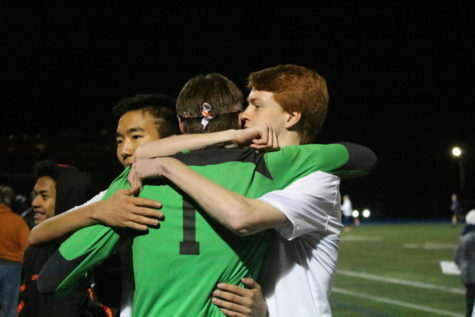 The game went into double overtime and then to a shootout where senior goalie Nick Smith made a crucial save to advance the team into the next round of playoffs. WHS seniors Lauren Campbell and Mateos Norian fashion their best outfits for different occasions. 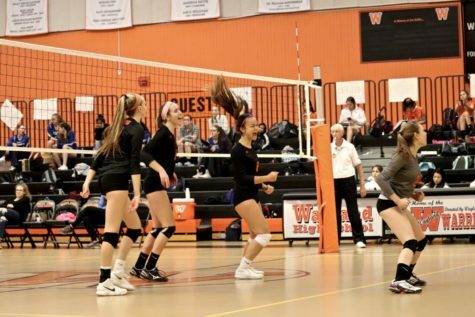 The varsity girls' volleyball team defeated Bedford 3-1 on Tuesday, Oct. 23. 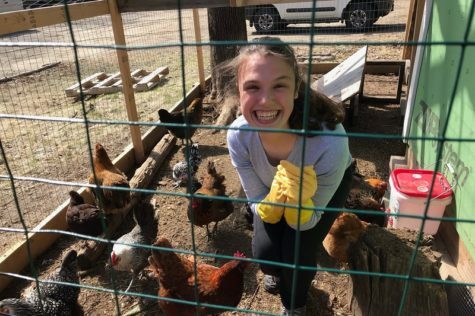 The win helped them qualify for the volleyball division 2 north state tournament. 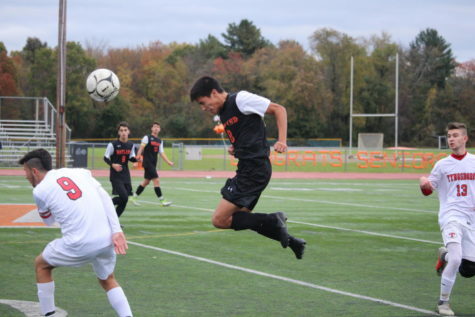 The boys' varsity soccer team was defeated by Lincoln-Sudbury 1-0 on Monday, Oct. 29. 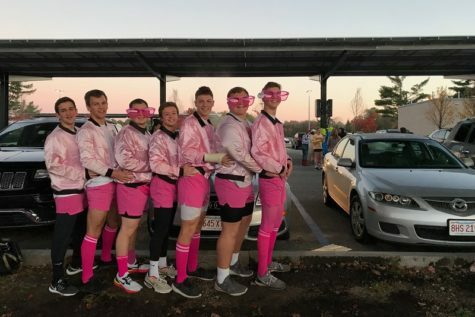 The boys' varsity soccer team defeated Tyngsborough 5-0 on Senior Night. 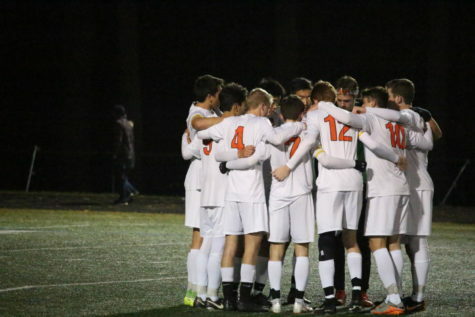 The boys' varsity soccer team tied Weston 0-0 at home last Thursday. 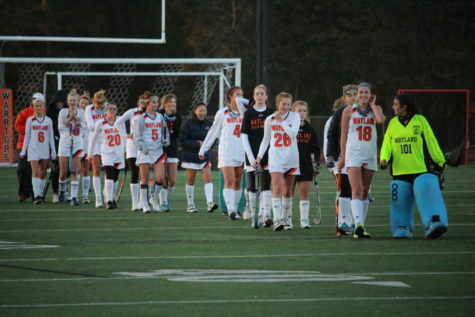 The girls' varsity field hockey team was defeated by Natick at home on Wednesday, Oct. 25.